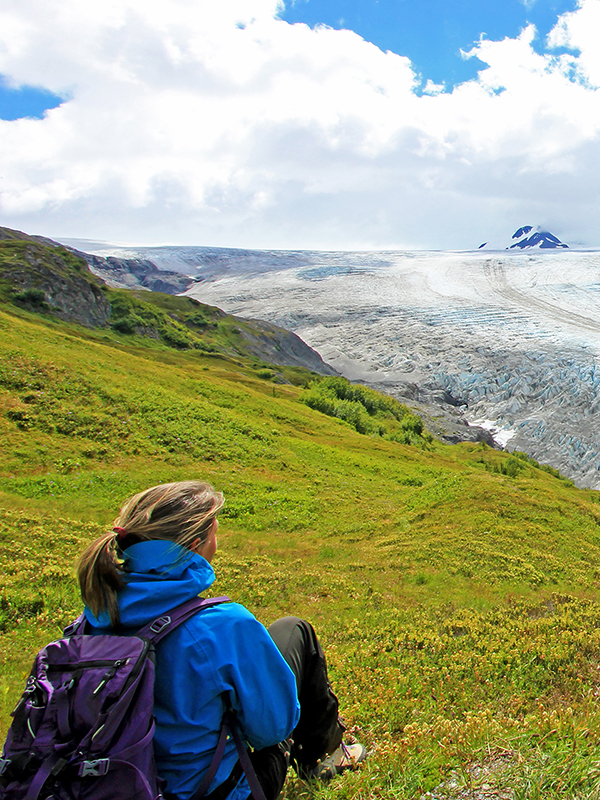 Broaden your horizons with seasonal work opportunities in Alaska. 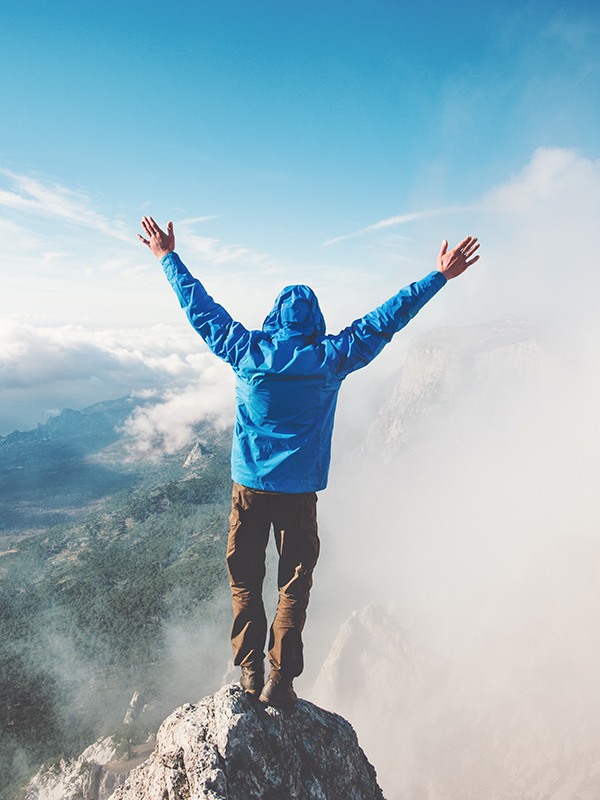 Get Your FREE Adventure Guide Now! With a starting wage of $13-$15 per hour, and the opportunity for overtime, you do the math! Because we only accept the best team members, we offer the highest hourly rates for processors in the seafood industry. High hourly rates and overtime opportunities with time and a half pay mean you can earn a LOT of money in a short amount of time. Use that money to pay off a student loan. Travel the world. Go to school. Start your own business. Buy a new car. The possibilities are endless! Because we only accept the best team members, we offer the highest hourly rates in the seafood industry. High hourly rates and overtime opportunities with time and a half pay mean you can earn a LOT of money in a short amount of time. Use that money to pay off a student loan. Travel the world. Go to school. Start your own business. Buy a new car. The possibilities are endless! 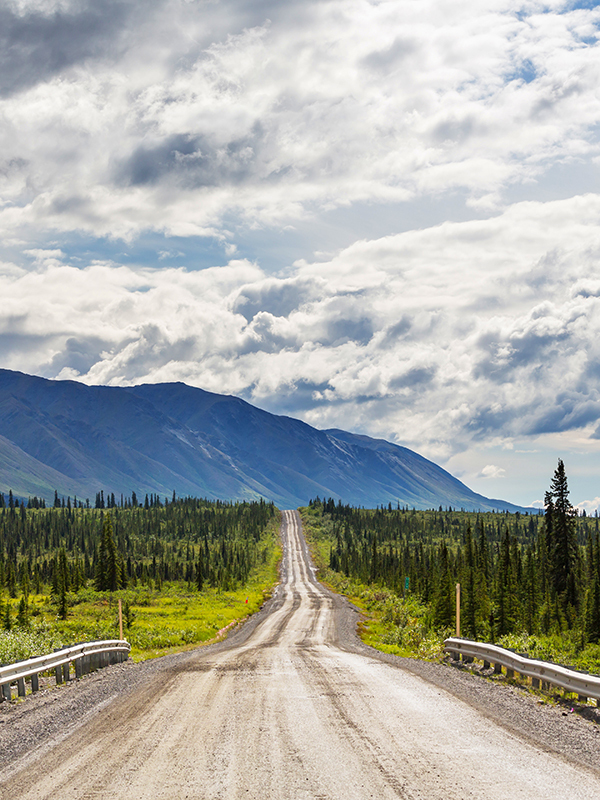 Don’t miss your opportunity to enjoy the awe-inspiring scenery of Alaska… for FREE! 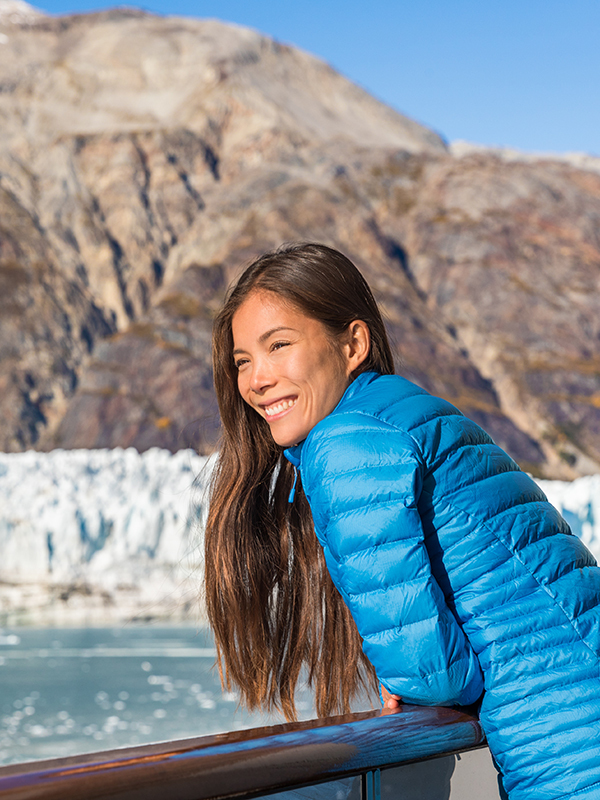 If you are searching for excitement and an unforgettable experience, Silver Bay Seafoods would love to offer YOU a unique opportunity to live and work in Alaska for the summer with lodging, food, and transportation provided. Get Your FREE Adventure Guide! Realize your potential with career advancement opportunities. At Silver Bay Seafoods, we are looking for hard-working, passionate team members who are motivated to grow with us. Silver Bay Seafoods offers you many paths to advance within your first season. 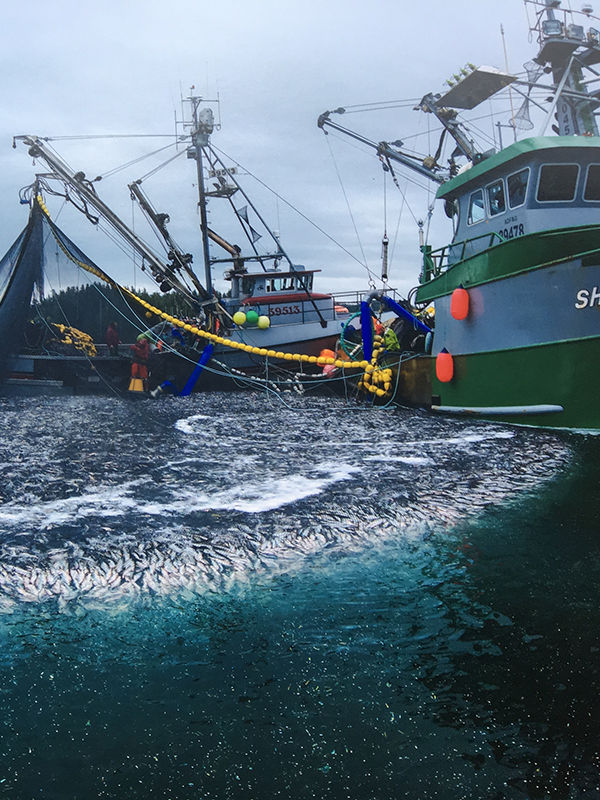 If you want to be a leader, come join the team at Silver Bay Seafoods. Embark on Your New Career Today! 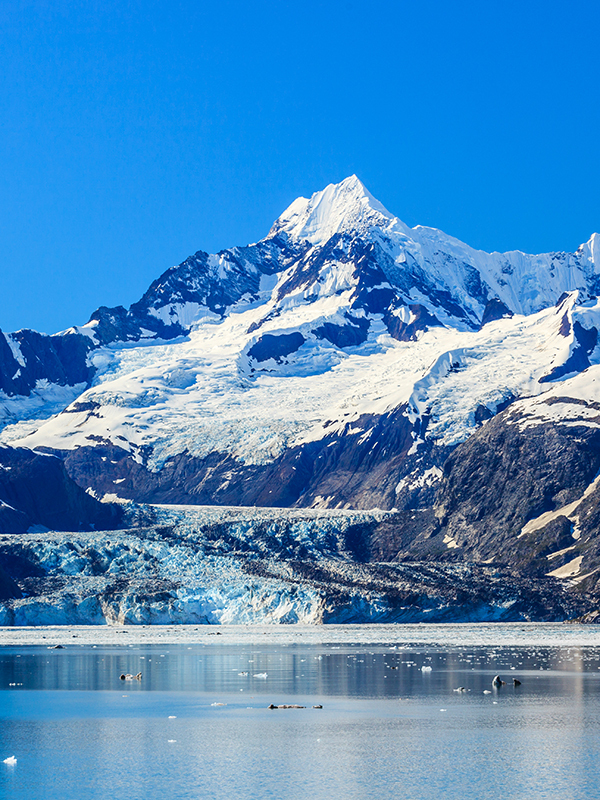 Learn more about this exciting opportunity to live and work in Alaska! Not right now, but please send my FREE Guide. Can you work, standing on your feet, for several hours at a time? Great, you meet our minimum requirements! We can also tell you what hourly rate you might be eligible for. 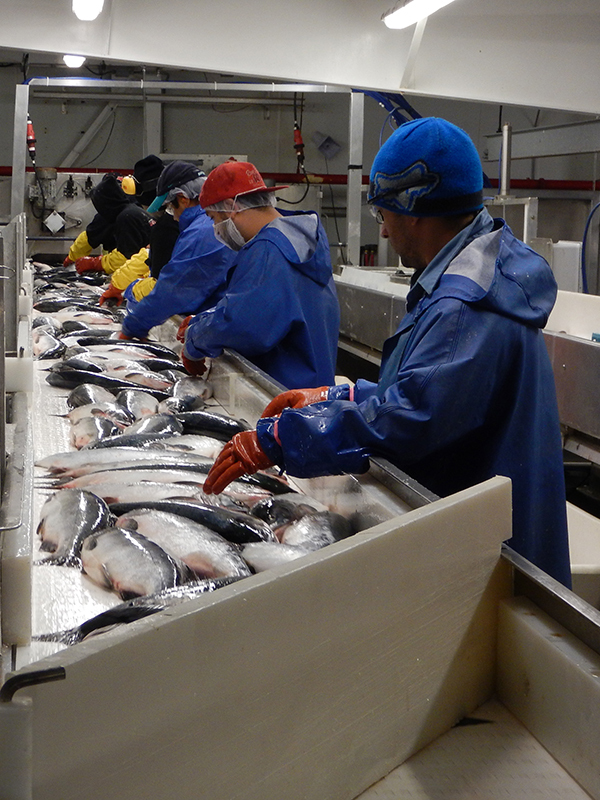 How many hours of experience do you have working in Alaska doing seafood processing?